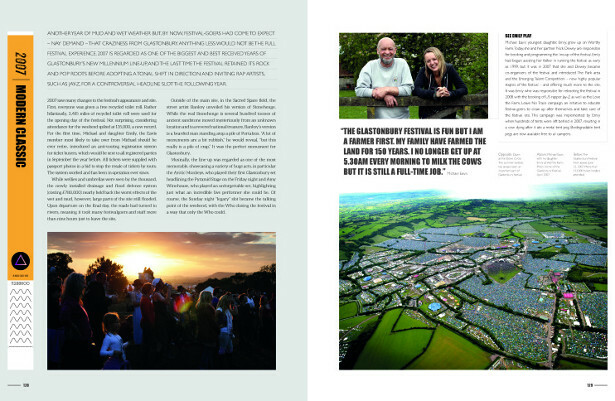 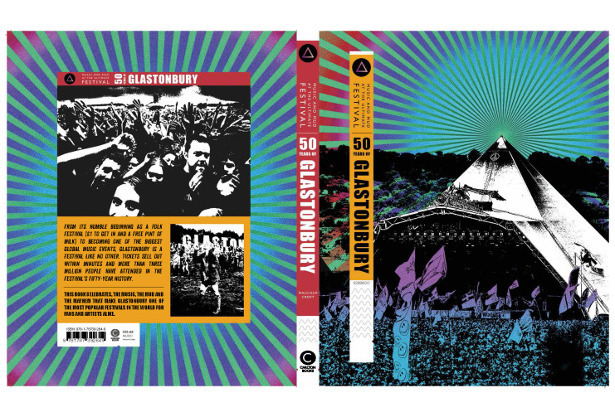 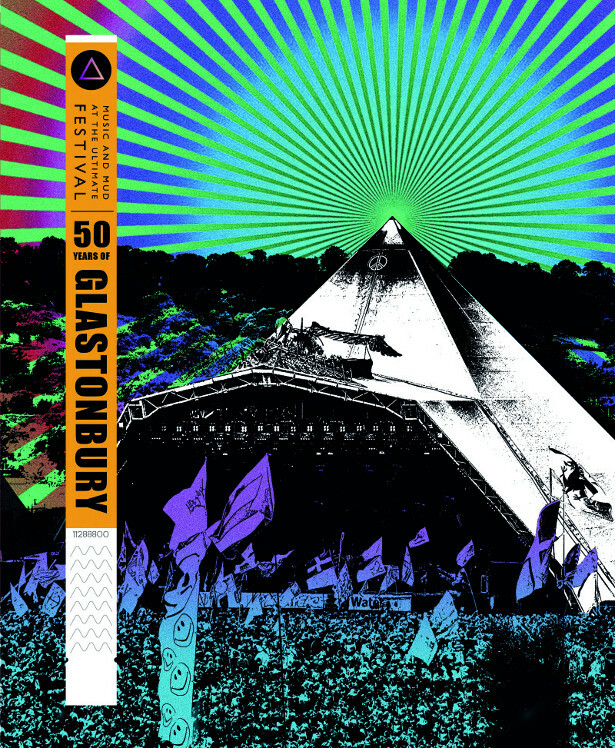 50 Years of Glastonbury celebrates the mud and mayhem that makes the festival one of the most popular musical events in the world, for fans and for artists, alike. 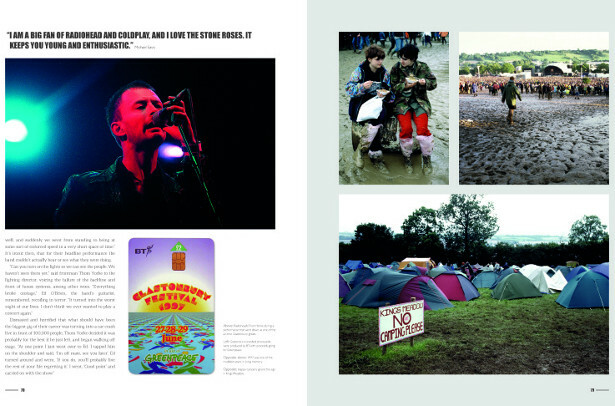 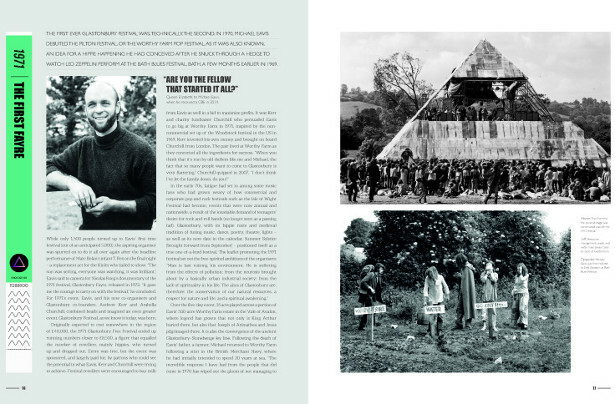 Packed within incredible photographs and stories of the act sand attendees who have made Glastonbury a phenomenon, this is a visual feast showing line-ups from each festival and outstanding photographs of headliners and cult acts from the festival’s extraordinary history. 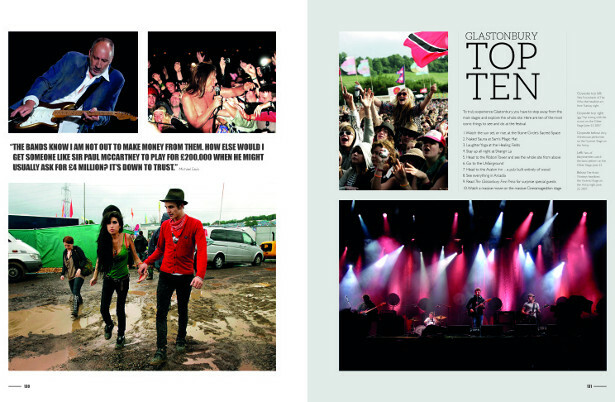 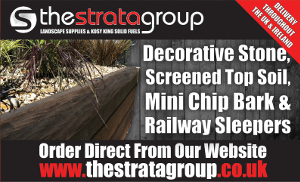 With forewords by the first headline artist booked – Sir Ray Davies – and John Peel’s son, Tom Ravenscroft.